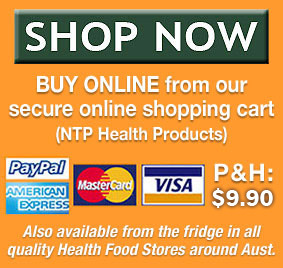 Home » Articles » Get healthy. Stay healthy. Udo’s Oil. Udo Erasmus says “There are about 50 essential factors that the human body MUST have to live and be healthy: water, oxygen, light, a source of energy (eg. glucose) and essential nutrients including 21 minerals, 13 vitamins, 8 amino acids, and 2 essential fatty acids”. Yep. Only two “essential” fatty acids. The problem is that although most people are aware of Essential Fatty Acids, most people also believe the best source is fish oil! But fish oil only contains SOME Omega fatty acids – and NOT the ones that are truly essential. The issue at hand is to consume the best possible source of these essential fatty acids and to integrate them into your daily diet. 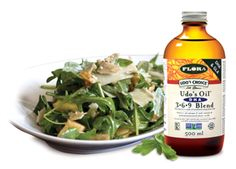 Udo’s Oil has been developed for people who want ALL the essential fats they need, in a balanced ratio – and without killing any fish to get it. > Which Fats are Truly Essential?